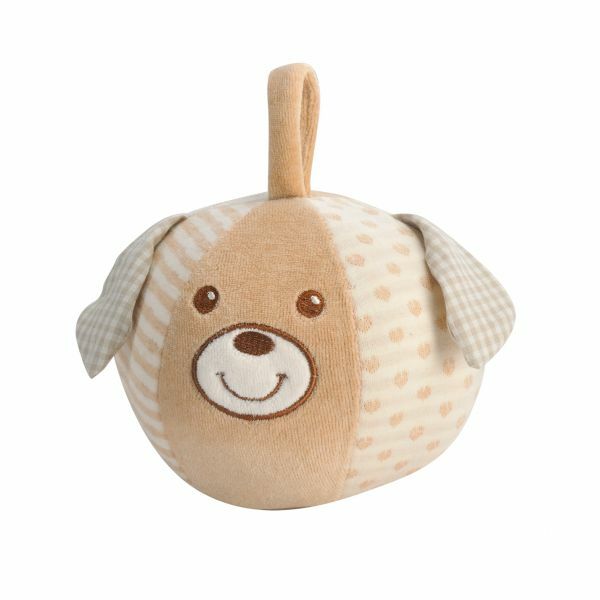 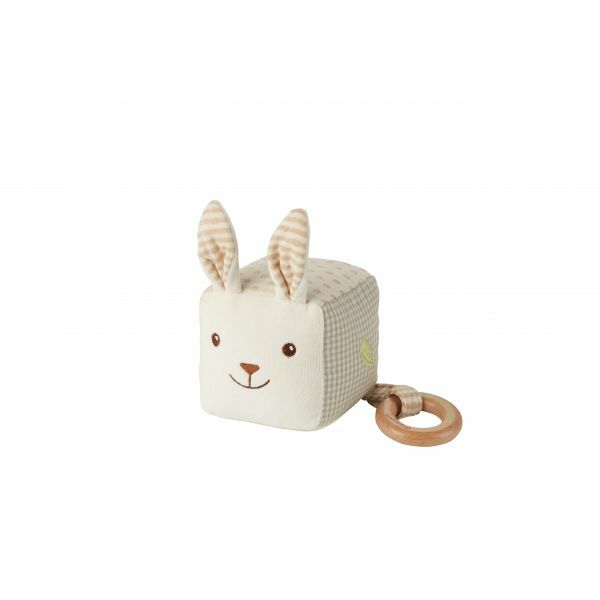 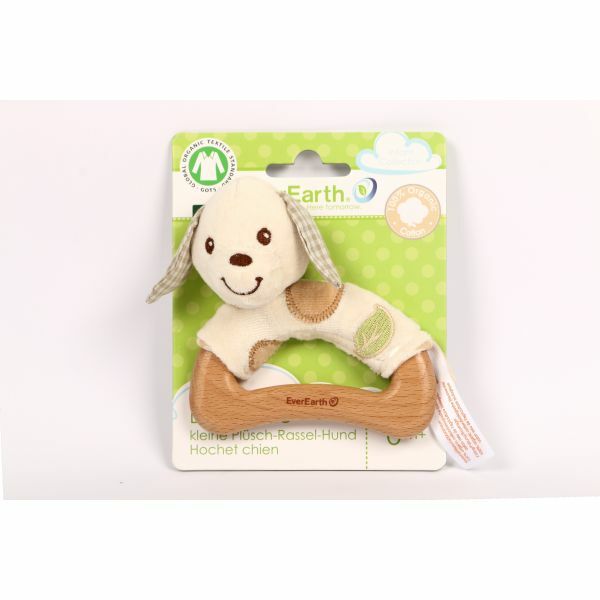 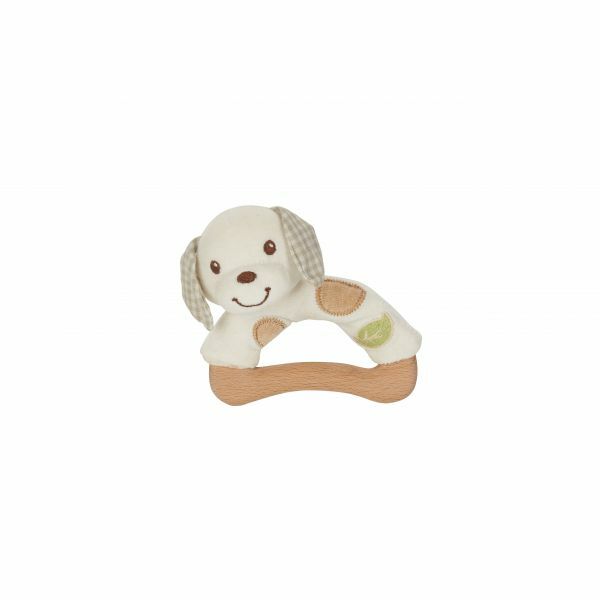 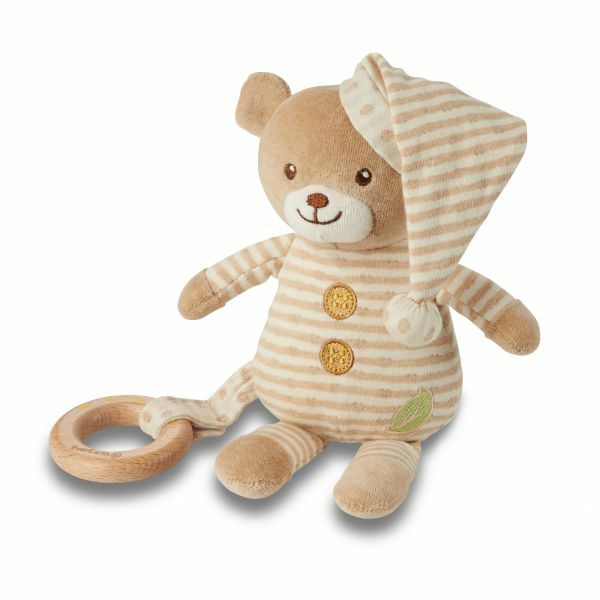 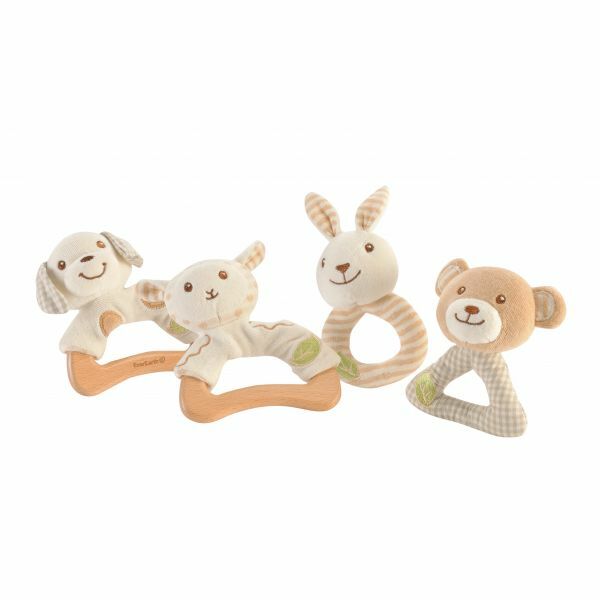 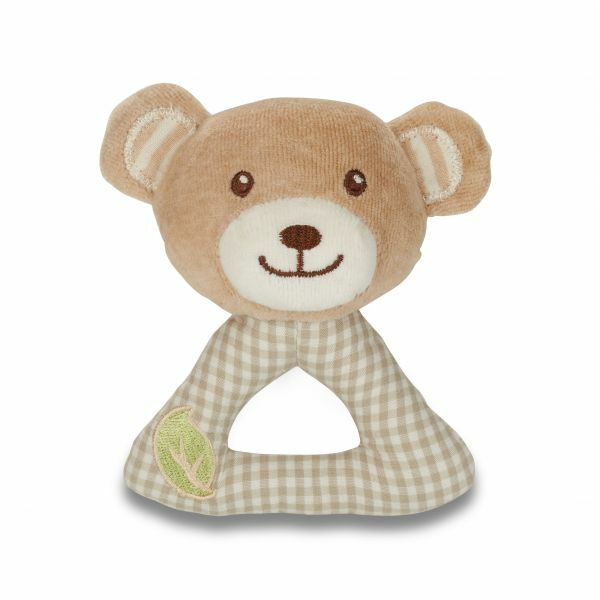 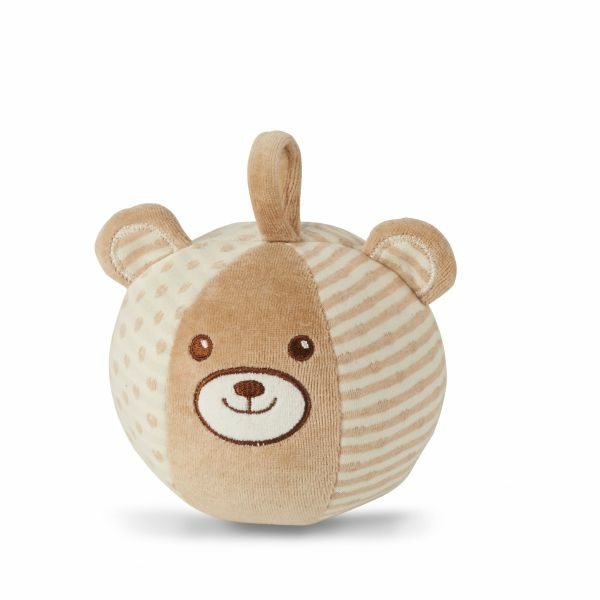 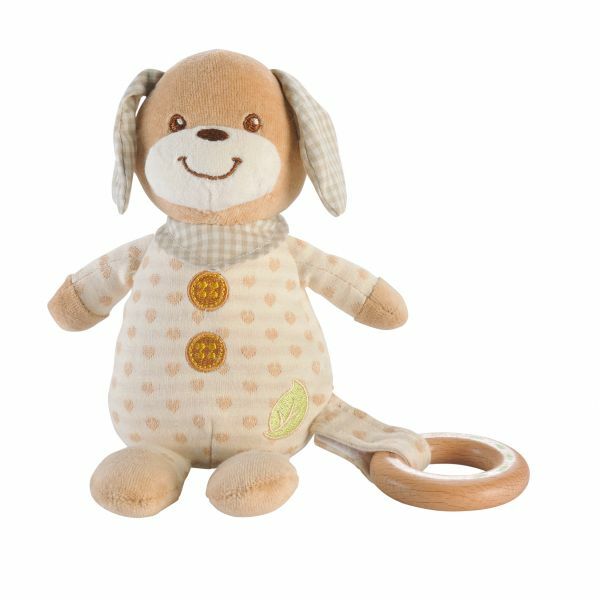 Toddlers can train their auditory perception playfully with our EverEarth dog rattle. 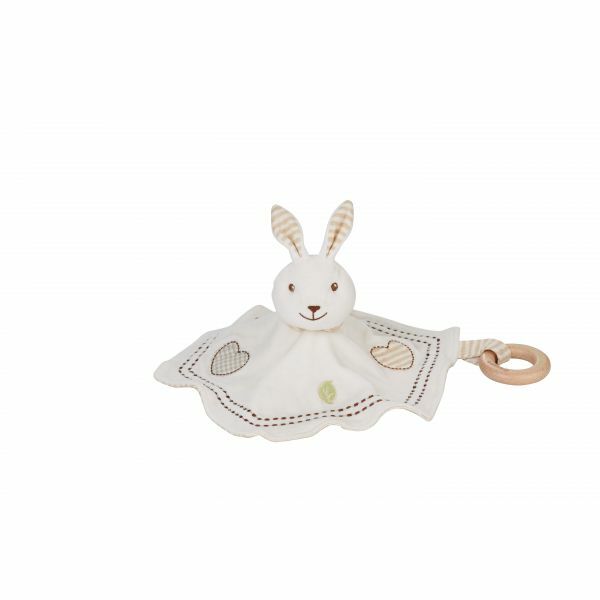 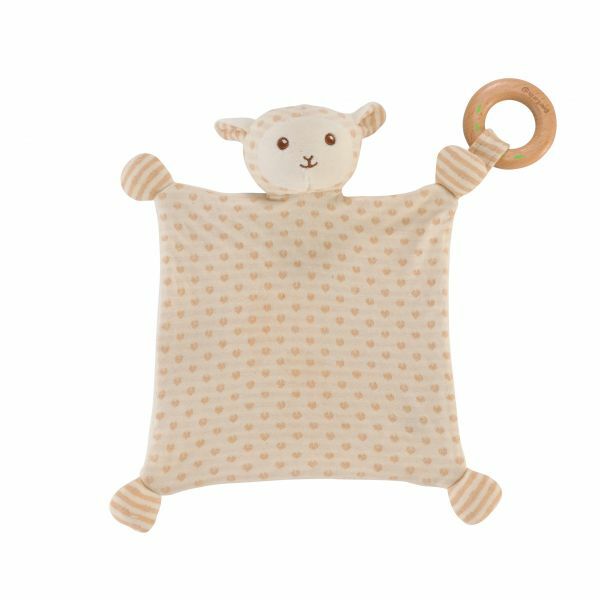 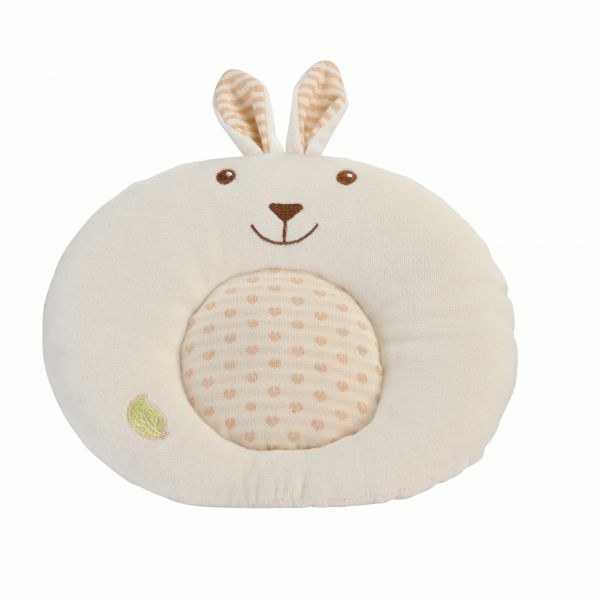 The rattle is especially soft and nonetheless sturdy at the same time. 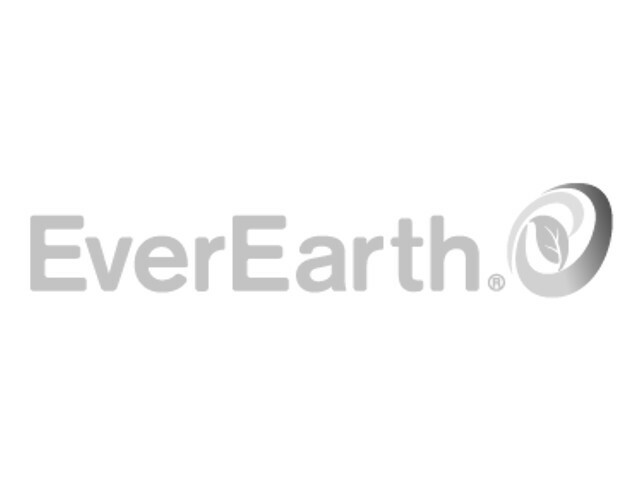 3.54 " / 3.54 " / 3.54 "